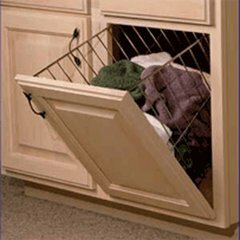 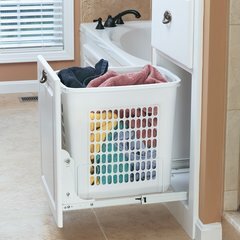 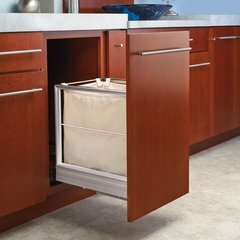 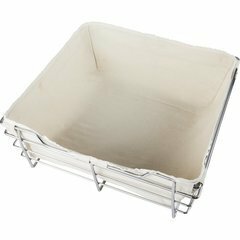 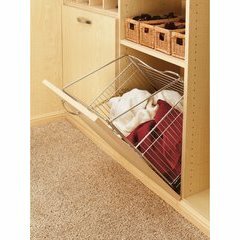 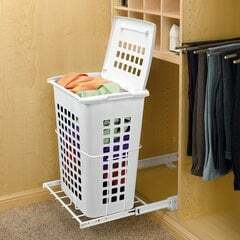 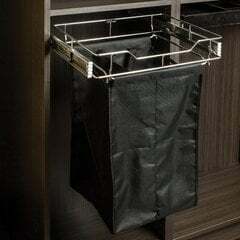 Keep dirty clothes off the closet or bathroom floor with this great selection of pull-out hampers. 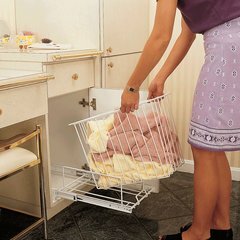 They will make keeping any area ship-shape a snap! 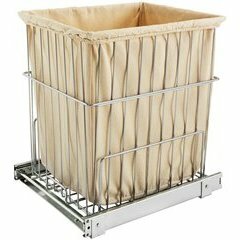 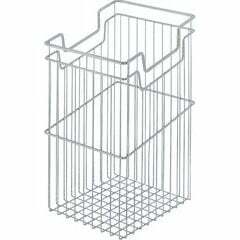 With choices in polymer, wire, wood and canvas, you are sure to find the right hamper for your organizational needs.